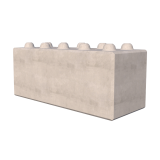 We approached JP Concrete to design and supply a large quantity of ballast blocks over a short period of time. The level of customer service was outstanding, staff were polite and dealt with our orders quickly and efficiently. The product was delivered as specified and on-time. In summary an exceptional service and we look forward to working with JP Concrete again. Discover the key features of this product using the interactive 3D product viewer. 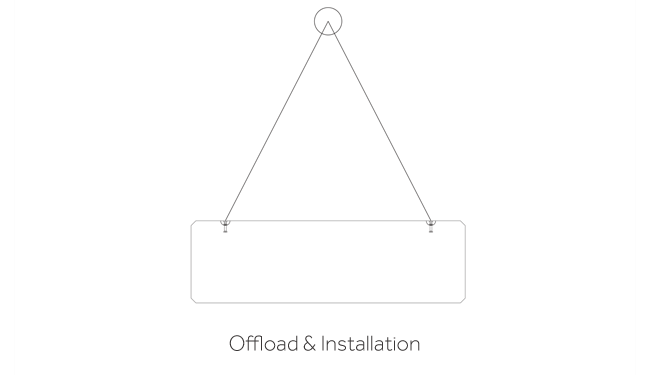 Use the side control panel to navigate your way around our products. Our animated 3D renders enable you to explore our products in a unique & informative way. We deliver on an articulated vehicle, for you to offload with your machinery. We deliver, offload and place the units for you – using a crane vehicle or moffett (truck mounted forklift). We provide you with a full turn-key solution; design, supply & installation (including associated groundworks). The solar panel ballast blocks provide a non-invasive, stable base to secure solar farm panels to. 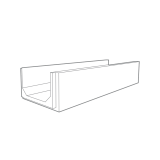 The flexible mould system used for casting the prestressed blocks enables for the solar panel bases to be cast in any size to suit the dimensions of the specified solar modules. Installation of the ballast blocks is exceptionally fast, with a range of lifting options to suit site plant. The foundation required under the ballast blocks will vary, depending on the ground conditions and weight/size of the solar panel. We can also include a fixing detail if the blocks require anchoring to a concrete foundation. 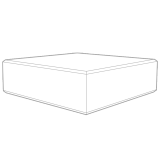 Units are manufactured under factory control and are CE marked. Below is a table outlining the characteristics of the solar panel ballast blocks. If you require any further details please contact us and one of our product experts will be happy to provide more information. Compressive strength of concrete after 28 days of curing. 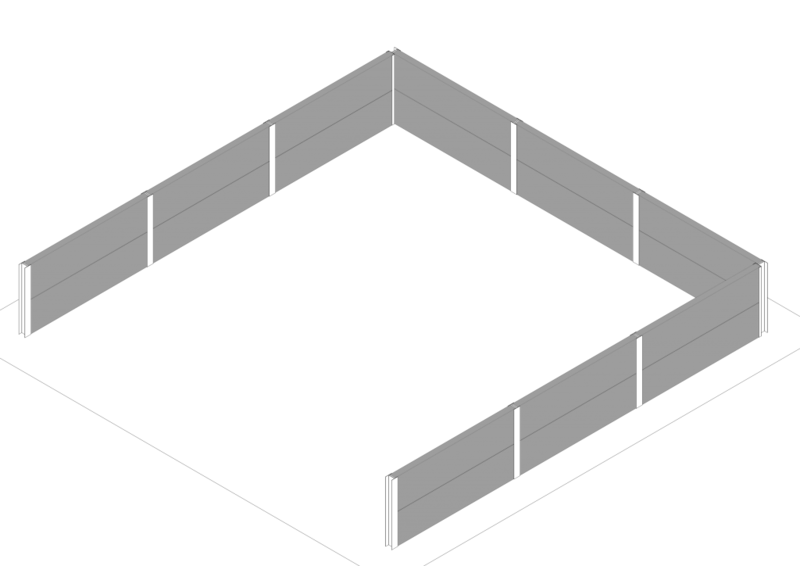 Minimum cover to steel reinforcement in precast element, measured in mm. 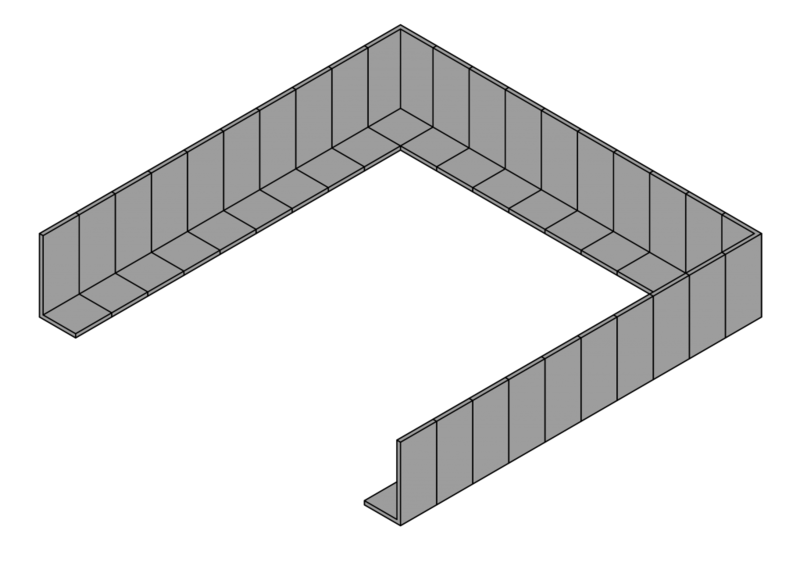 A Type1 foundation can be used, if ground bearing capacity allows. Number of years precast element has been designed for. 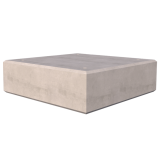 The main product dimensions, unit weights and sizes available in the concrete bolt down retaining wall range can be found below, we can also vary the ballast block dimensions to suit project requirements. 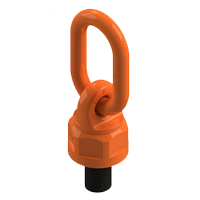 The lifting & fixing systems of our precast products have been designed for; speed of installation, ease of use and with the safety of the installer in mind. Whilst our precast products are straight forward to install, we do offer a full precast installation service. Speak to the team today for a free installation quotation for your project. 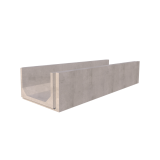 Please note, this estimator has been designed to give you an indication of the amount of walling potentially required to construct a 3-sided storage bay. 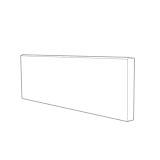 We have used an angle of 30° for all heaped material, which will vary based on their natural angle of repose. 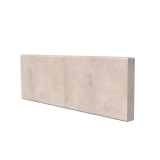 For more assistance with your project and to discuss the most appropriate and cost effective precast retaining wall for your project, please get in touch.